Breakast only in Kathmandu and Pokhara. Fulboard while in trek. We can costomize this itinerary by using Jeep transport till Tal. 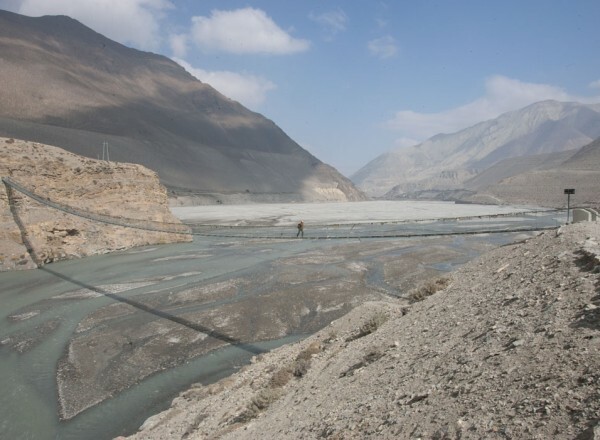 Annapurna Circuit to Upper Mustang Trek is a wonderful trek offered by Yala Adventure for the clients who love to take the experiences with the views of natural beauty and local people/cultures/activities, all while trekking to Annapurna and Mustang. 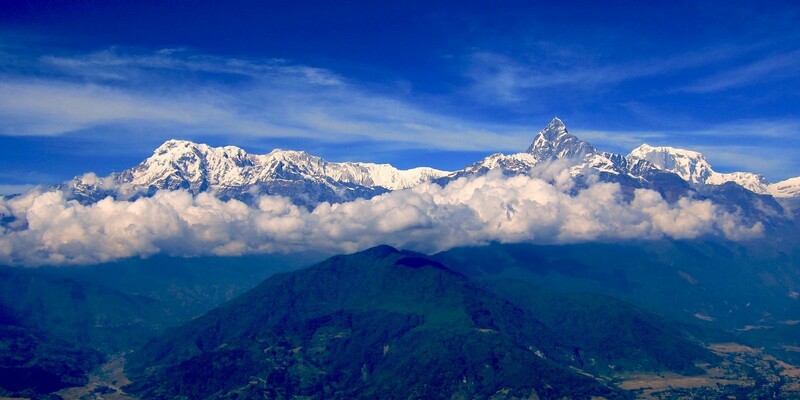 Annapurna, attracts the largest number of trekkers in Nepal. 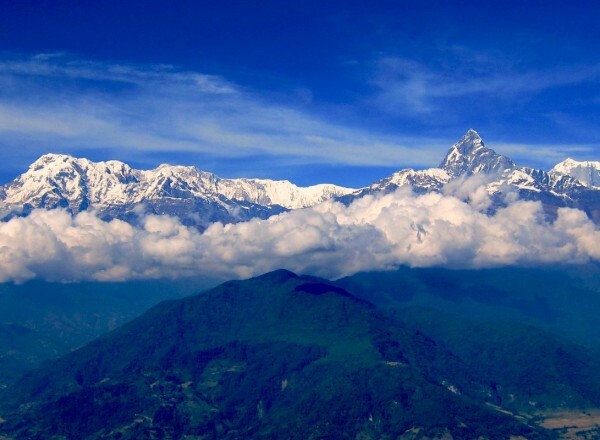 Here you will find everything the Himalayas have to offer, accessible along a selection of well-maintained trails that snake in and around the 55-kilometer Annapurna massif, separated from the gargantuan Dhaulagiri (8167m) by the Kaligandaki, the deepest gorge in the world. Most trekkers will have heard of the legendary Annapurna Circuit. But if the lung-busting slog over the 5416m Thorung pass doesn’t suit you, there are many other trails that offer superlative panoramas and the cultural traditions of a whole spectrum of ethnicities. And though roads are bringing change to the region, new trails are being blazed for the faithful. Up north at the border with China, the mystique of the walled city of Lo Manthang remains intact. Even in Nepal’s most trekked places, a trail less travelled is never far away. Day 20: Visit to around the monestery and 6 hours walk and overnight same lodge. 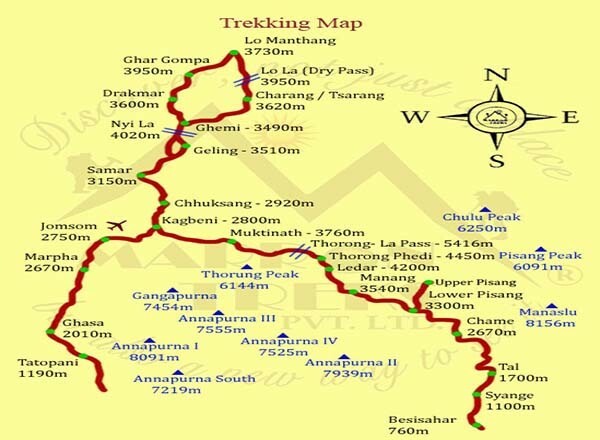 Day 21: Trek to Ghami 6 hours walk and overnight lodge. Welcome dinner in the evening and trip briefing. 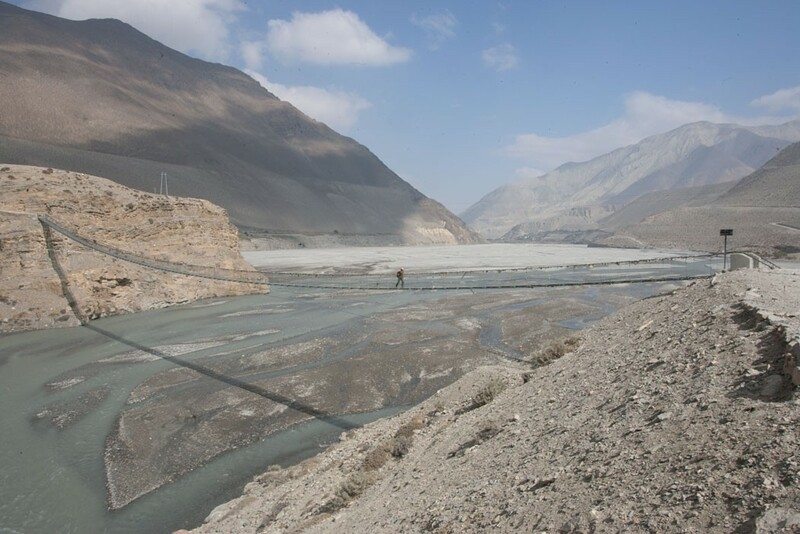 Walking distance of about 7 hours from Jagat to Dharapani, entering Manang district from Taal and crossing a large bridge to Dharapani . The route also reaches Lata Manang near the waterfall. From Lata Manang, the trail continues in an easy manner staying level, passing through pine forests past the village of Kodo and reaching another village of Chame, which is one of the biggest villages in the Manang valley. Overnight at Dharapani. Day 08: Pisang to Manang(3351m) . Day 11: Thorong phedi (Thorong La 5514m) to Muktinath 3802m. Day 12: Muktinath rest day or excursion to Marpha, overnight Mukinath. Free till your departure. Our representative will drop you to Kathmandu International Airport.